Innovo Medical is a privately-held company located in Stafford, TX primarily involved in the design and manufacturing of medical Products. The company was born out of frustration with companies cutting corners in the name of corporate profit. Product safety and reliability, not corporate profit, should be the fundamental guiding principle in the making of all medical products. The only thermometer that you will ever need. 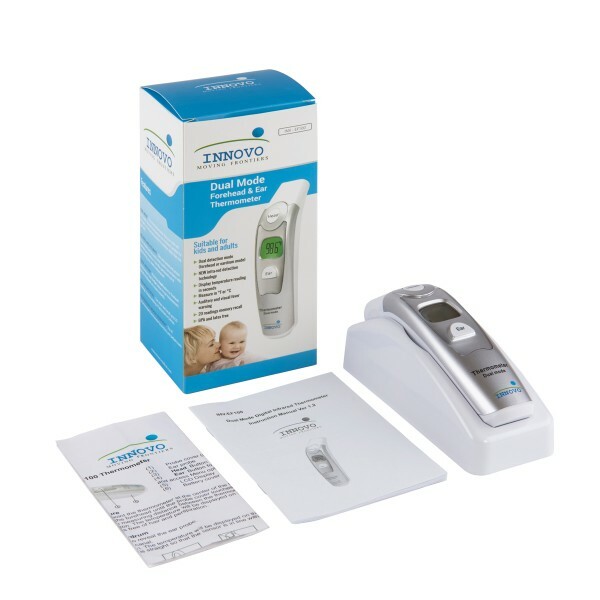 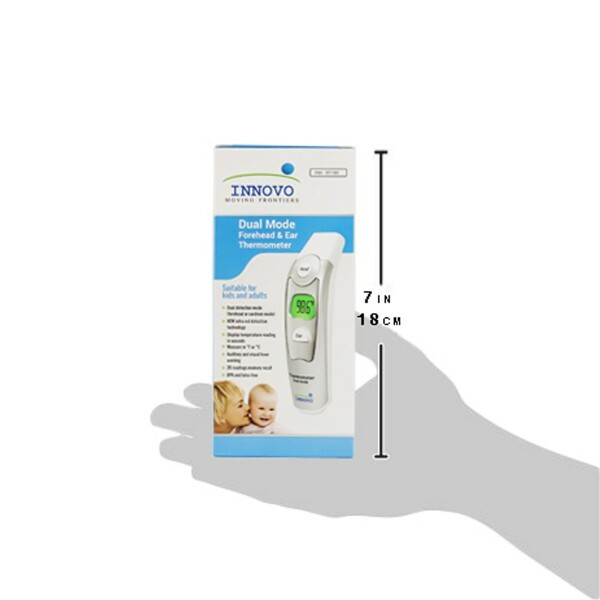 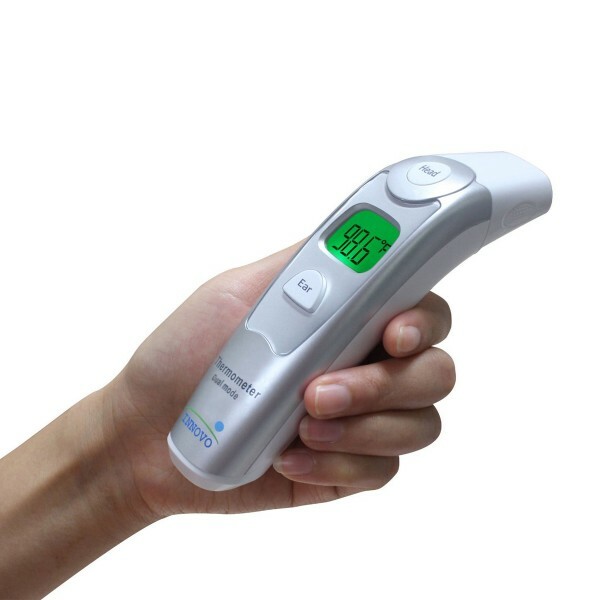 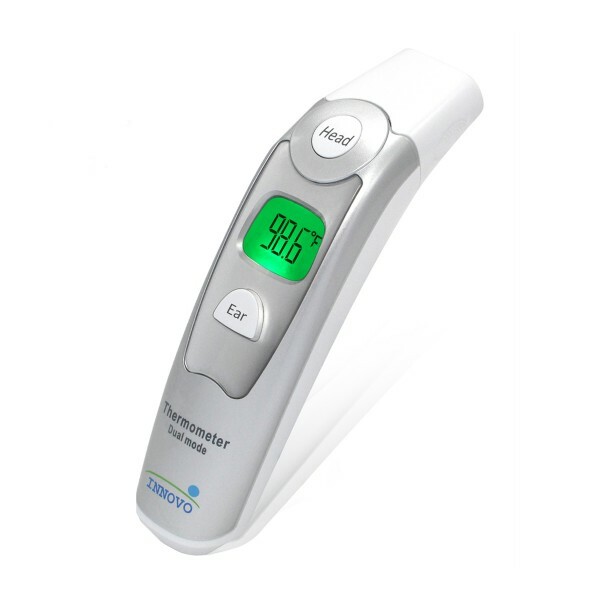 The Innovo Thermometer measures temperature via forehead (suitable for all ages) or ear (recommended for children over 1 year old). 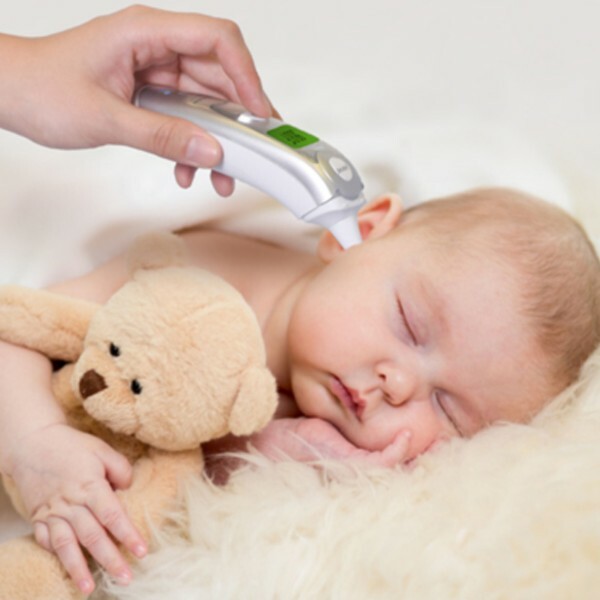 Just press Head for forehead measurement and Ear for ear measurement with results displayed on screen instantly. Clinically tested and proven to be reliable and accurate when used in accordance to instructions.